Anyway here is the video. 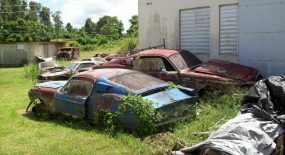 You can read the cars full spec list below. 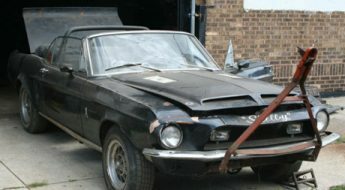 I’ll be honest: this car is a 1967 Shelby “GT500E” produced by Unique Performance and Mr. Shelby. 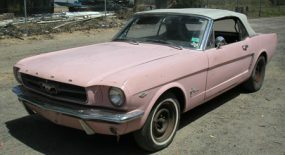 That car is NOT Eleanor…frankly, not even close. 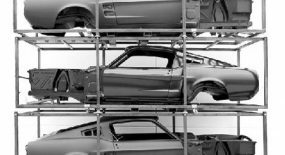 The so called “GT500E” was quoted by Ms. Haliki(exec. 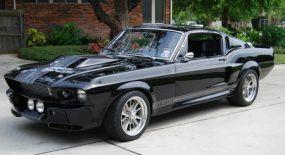 producer of Gone in 60 Seconds) to be “unauthorized knock-offs” of the actual Eleanor car. 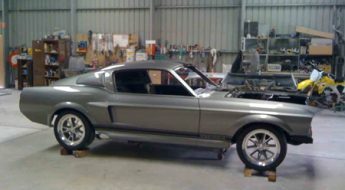 Now Classic Recreations on the other hand worked with Ms. Haliki, not Shelby, to produce wonderful Eleanor builds. Those are the best looking Eleanors I’ve ever seen. But again, this is just my opinion. 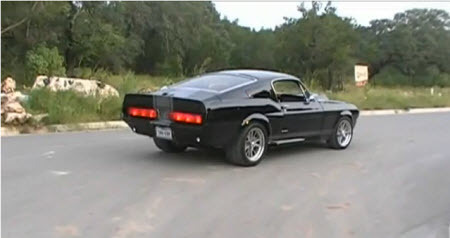 Sure this GT500E Super Snake is an awesome car and is very rare, but this car is not Eleanor. Wich I could affort it. Wes are you for real…… Eleanor is a car produced and designed for a movie all of the cars made are “knock-offs” regardless who makes them as for Classic Recreations working with Ms Haliki to build the actual Eleanor car ( not sure what movie you saw but the one i watched the car did not have all the GONE IN 60 SECONDS logo’s all over it) that did not last long and guess what he is now working with Shelby…..it is all about the dollar car builders get on board people as just described to get sales and the people put there name to the product to get a cut, good luck to them and that is all good as long as the product is what it claims to be………. now i speak FIRST hand about Classic Recreations Builds as i have purchased one of there so called wonderful Eleanors WISH I NEVER DID! Why was your experience so bad Dissapointed with Classic Recreations? 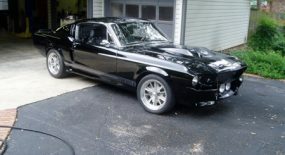 The mustangs on this sitye are fucken sweet and I want to get one for myself.